For Merchants | Electronic Payments | Solutions | WEX Inc.
Start simplifying receivables and cutting costs with WEX—your partner for secure, efficient payment processing. The WEX Payment WorkSuite platform sets the new standard for account and payment integrity through comprehensive security, extensible design and franchise management. Flexible payment processing options are available to suit your business and streamline activities. Qualify for the lowest available interchange rates and save your business money with Level-3 data for transactions. 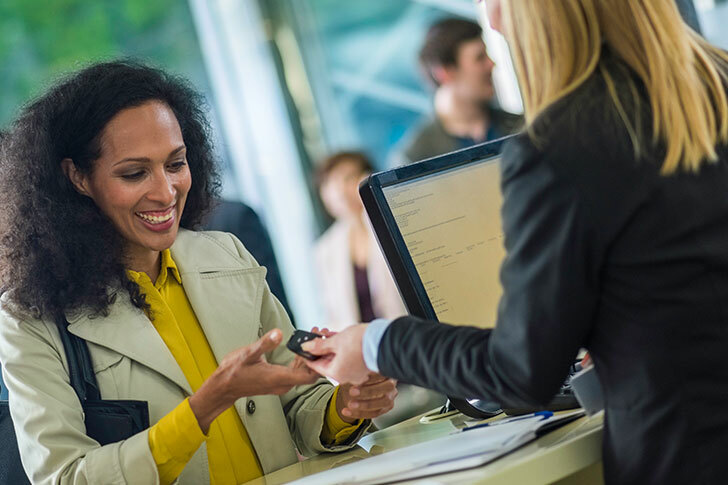 Reduce exposure to risk with secure payment processing, including tokenization, and lower the burden of PCI compliance requirements on your business. We’ll will work with you to integrate our solutions to make your payment process more efficient and cost effective. Once you’re up and running, our customer and IT support teams are on hand to help. 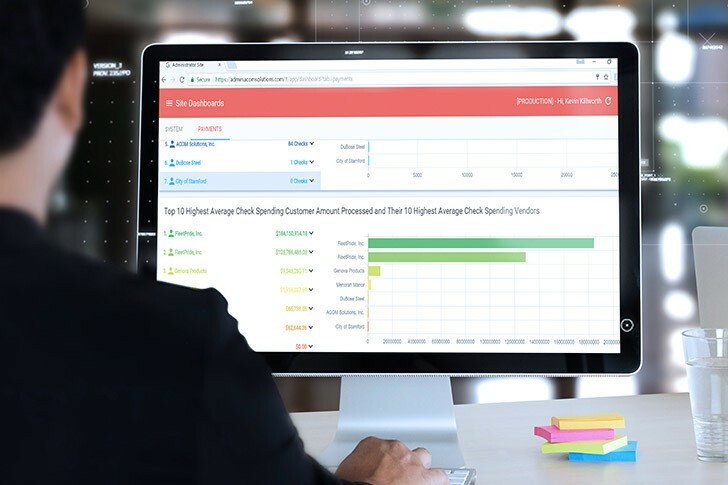 Whether you need a web-based virtual payment platform, real-time or file-based processing, or credit card storage and tokenization, we’ll make sure it’s right for your business with the solutions that make up our Payment WorkSuite platform. Our platform processes all major credit card brands, including Mastercard, Visa, American Express, Discover, Diners Club, and JCB International. We are certified to a comprehensive selection of processing platforms, giving you the flexibility to change merchant service provider or processor without loss of card data or transaction history. CardVault offers credit card storage and tokenization to remove sensitive card data from your environment, significantly minimizing risk. Randomly generated tokens replace card numbers in your systems and transaction submissions, preventing card data exposure should hacking occur. CardVault offers real-time and/or file-based processing, and can be easily integrated with many types of systems. Easily manage payments with the EC-Zone web-based application—designed for storing card data and manually processing purchasing card and credit card payments, without special hardware or software. Control user access by group, create templates for common transactions, and access comprehensive reporting. Advanced features allow you to send customers a pay-by-email hyperlink, schedule recurring payments, and securely store DDA (bank account) data. With EC-Linx you can process credit card authorizations online or in a call center in real-time. EC-Linx can work directly with your e-commerce application, enterprise resource planning system, networked point-of-sale, or back-office finance system. 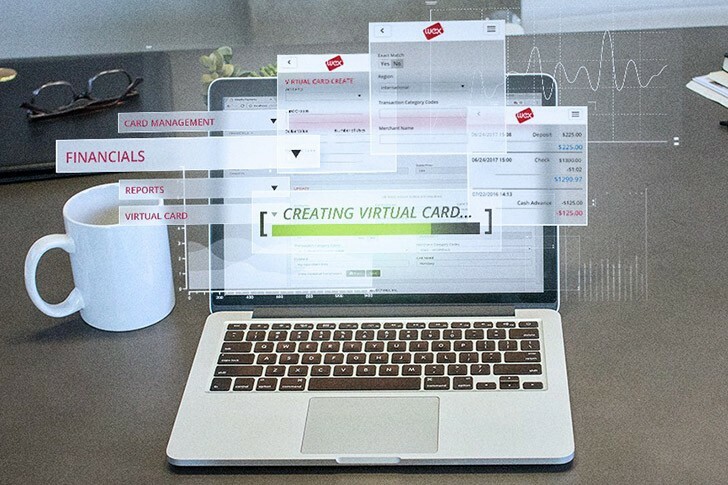 For businesses with high-volume order entry, repeat invoices, subscriptions, or ongoing billing cases, EC-Batch allows offline or batch processing of card authorizations or settlement transactions. Ready to streamline your receivables?